Hi Dan, thanks for asking. 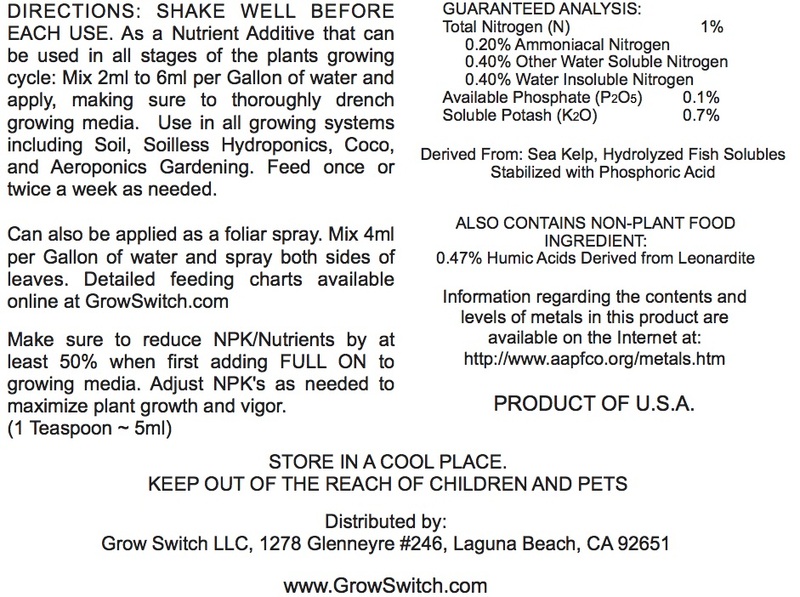 Yes, Full On works great in aquaponics and you’ll only need to add 2ml/gal. Cheers! I have some Full On right now and it’s working great. My question is, can I mix it in and brew it with my compost tea? Or should I just add it into my tea right before I use it? Are there any benefits to brewing it? Hey Cody, great to hear and thank you! Sorry for the delay in responding. Full On can be used either way but adding it to brew should help increase microbial and organic activity, as we have a lot of food for the beneficials. Thanks again!